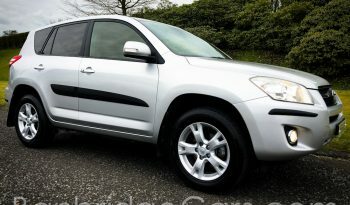 Finished In Executive Metallic Silver With Contrasting Full Black Leather Interior. 142,000 Miles Backed Up With A Service History. Recently Serviced. 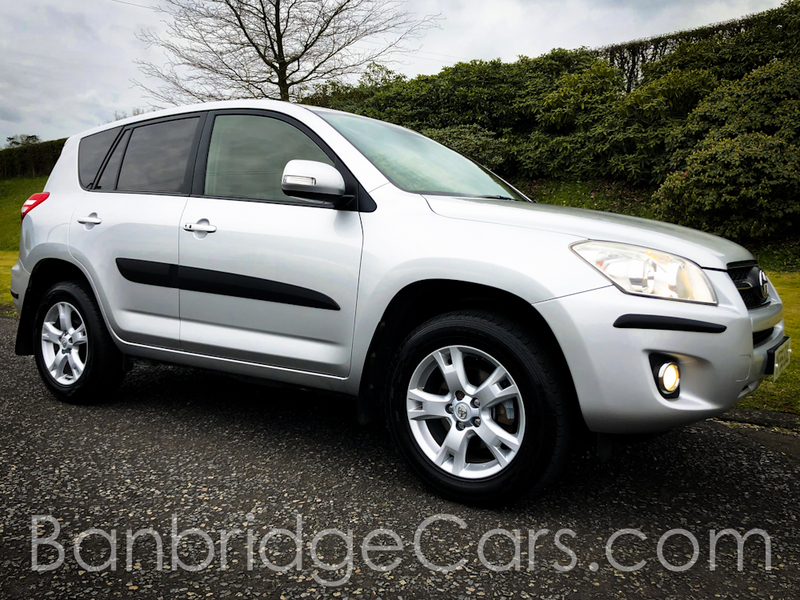 A Superb Example Of This 2009 Toyota Rav4 2.2D-4D XT-R With Cd, Auto Changer, Bluetooth, Dual Climate Control, Multi-Function Steering Wheel, Cruise Control, Rain Sensitive Wipers, Sunroof, Heated Electric Seats, Remote Central Locking, 2 Keys, Front Fog Lamps, Genuine Unmarked 17 Inch Alloy Wheels, Isofix Child Seat Preparation And So Much More.